Roof repairs are required for any number of reasons, the most common being lack of proper maintenance, weather damage, or just wear and tear over years of use. 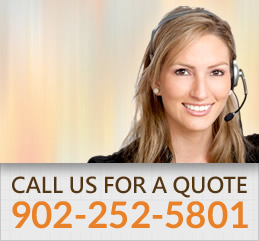 All usually require repair of shingles and roof leakage. Very often these types of issues can be caught and effectively remedied in a timely manner through the practice of regular roof inspections. Regardless of the reasons your roof may need repair, it’s important to have your roof restored in a manner that is safe, effective and professionally certified. Over the years, The Forever Roof Company has developed and perfected the skills and expertise necessary to offer complete roof management services to property owners, property management companies and real estate professionals. 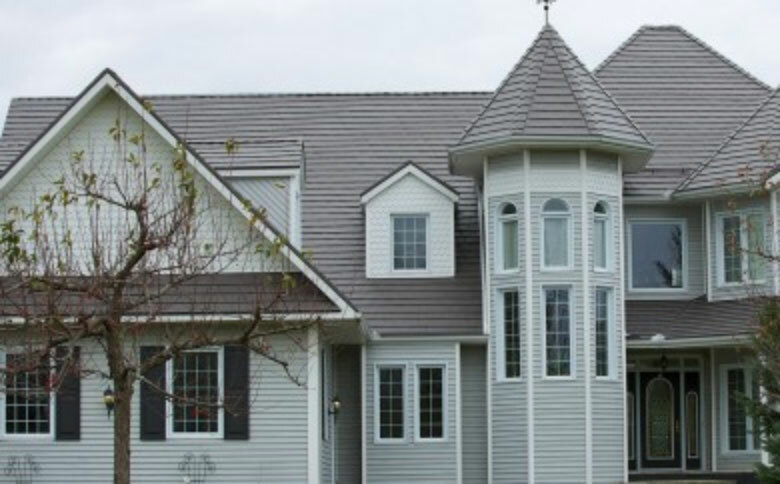 These services play a vital role in the reduction of roof lifecycle costs over time. Our approach to roof maintenance goes beyond simply repairing problems. We believe it’s important for property owners to take preventative measures and to have a plan in place to inspect the condition of the roof on a regular basis. For immediate needs, we guarantee our repair service package – based on inspection – will leave your roof sound, watertight, and free of moss, mildew, algae and other potential deterrents.